After succeeding in closing an agreement on the legislative texts of the Clean Energy Package in December and launching the debate on the long-term decarbonisation strategy of the EU towards carbon neutrality in 2050, Europe is required to reassess the framework for the functioning of the ETS with a view to addressing the challenges faced by its energy-intensive industry. Fierce global competition, subsidies (in countries outside the EU), trade wars and a lack of common understanding on climate policies define the market in which EU industry has to survive and thrive. Some argue it’s not looking good for Europe’s champions of the past decades. 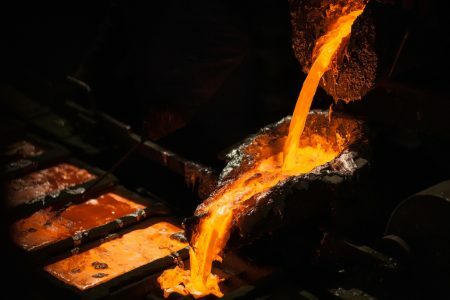 In many sectors, the EU’s share in meeting global demand for commodities such as aluminium and steel is shrinking and gradually - or rapidly in some cases - being replaced by new capacity in China or elsewhere in the world. At the same time, these new industrial giants rely heavily on existing or new coal-fired capacity in order to cover their energy needs (mainly electricity). Two key legislative texts are currently being revised by the European Commission and one more is in trilogue: the regulation on the harmonised rules for the free allocation of emission allowances to energy intensive industries exposed to carbon leakage; state aid guidelines on the compensation of indirect emission costs; and the proposal for a regulation establishing a framework to facilitate sustainable investment, including a taxonomy proposal on green business sectors. These initiatives may appear technical, but the survival and competitiveness of the EU’s energy-intensive industries over the 4th phase of the ETS (2021-2030) is inextricably linked with the methodologies, assumptions, figures and conclusions which will form the outcome of these discussions. Carbon leakage is no longer a risk, but a reality that policymakers must address. - Does decarbonisation inevitably mean de-industrialisation? - What action can the EU take in order to efficiently safeguard the international competitiveness of its energy-intensive industries? - Can the EU create a genuinely level playing field, while adhering to its climate goals and principles? And at what cost? 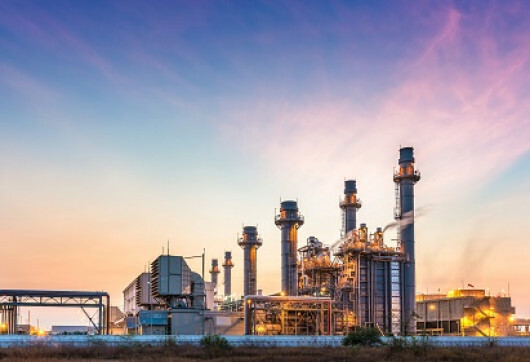 - Can European Energy Intensive Industries turn to greener energy sourcing in a reliable and affordable manner within the internal energy market?